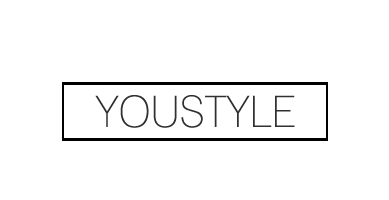 YouStyle | Fashion, Beauty & Lifestyle Blog: Spotify! After crying for a year over Spotify not being in Canada, it finally arrived! After receiving an invitation code from Spotify to try it out before the 'official' Canadian release date, I spent a few months lurking around, exploring and getting a general sense of the app. Since I have done a couple of Monthly Mixtape posts that you can view here, I thought I might as well compile a general playlist of my favourite songs. I can't wait to be updating this playlist routinely with my new jams ;) So yea, there's a short post for this weekend! Hopefully I'll be able to actually post a new Monthly Mixtape soon as they haven't exactly been... monthly per say... oops. 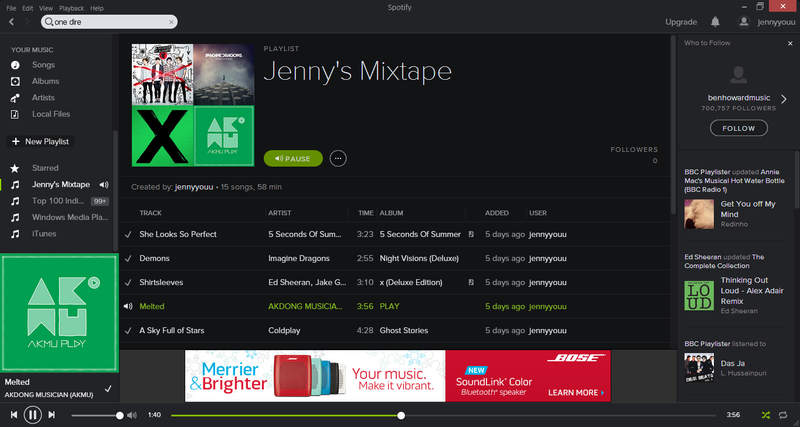 Tenerife Sea is the best!! !